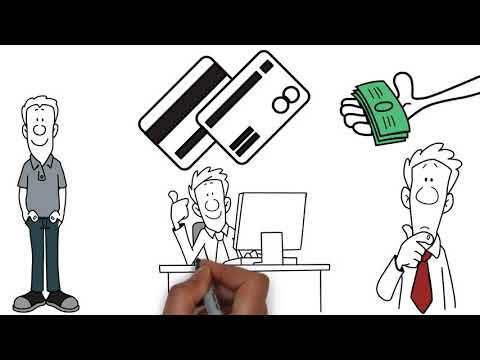 Are looking for a personal loan? Don't want to go through a tiresome process that would sometimes go for months, and then receive the money at the expense of collateral? Wish to apply online? 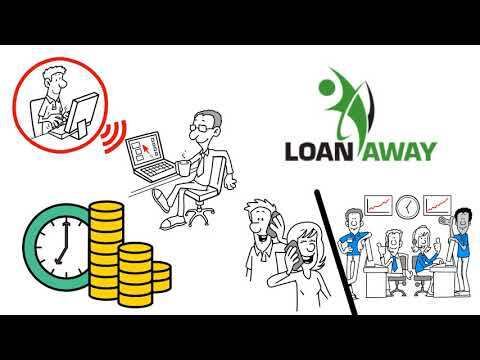 Loans from Loan Away are here for you ($5000, $4000, $3000, $2000, or $1000). You do not even have to leave the house if you need to obtain some funds! Our classic application can be filled out within 6 minutes and approved in 20 mins. The process is entirely easy and fast. There are no hassles at all. You only have to select the amount you wish to apply for, fill out our secure online form, and press submit. Normally, that process takes 8 minutes. Here at Loan Away, we would not want you to run into any kind of issues, which you might have experienced before. That is why our main priority is your satisfaction. We know how frustrating it could be when you have to wait for hours or even days to get the desired approval email. In Canada, most online lenders take a lot of time to go through your application, ask hundreds of questions and require endless paperwork. At Loan Away, we think differently. Applying for a loan, all you have to do is simply fill out just a couple of information fields, upload a few documents, and you are good to go. Wondering why we can offer you an instant approval? Providing us with the most current and relevant information allows our smart automated system to make a pre-approval decision within minutes. If you are searching for borrowing options, check our website and find the loan the suits you the most. You do not have to pay any upfront fees. Our application is free and APR is low. You can expect true professionalism when contacting us. The way we deal with customers is unique and instant. With our online loans, we provide clear instructions on how to prepare, collect, and upload all the necessary documents & history. Whether you need to fix your car, pay off some electric bills, or get out of debt, you will be able to find the best online loans in 2019 with us. Normally, online funds do not have long processing times. The nature of the whole process is what makes it very timely and, in some cases, extremely fast. You would have already guessed by now that if the processing time is way beyond the normal threshold, you should immediately know that you are dealing with a scam lender. According to our internal statistics, 97% of Loan Away clients receive their money in 24 hours or less. Once all the papers are signed and reviewed by our team, we will place a direct deposit request and the funds will be transferred shortly.